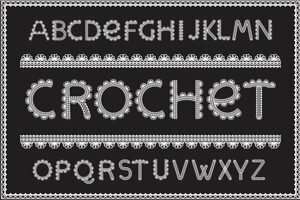 *Reference only based on an aggregate of crochet terms and comparison sources. Thank you for joining our newsletter! Watch your email for upcoming new patterns or money saving deals.